Final fantaisie vii. . Wallpaper and background images in the Final fantaisie VII club tagged: final fantasy vii advent children sephiroth final fantasy cloud strife aeris. 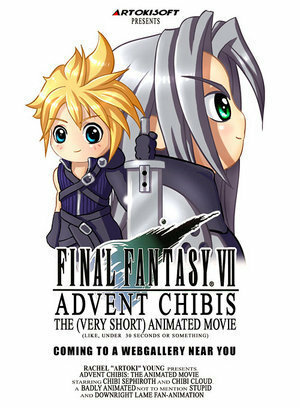 This Final fantaisie VII fan art contains anime, bande dessinée, manga, and dessin animé.